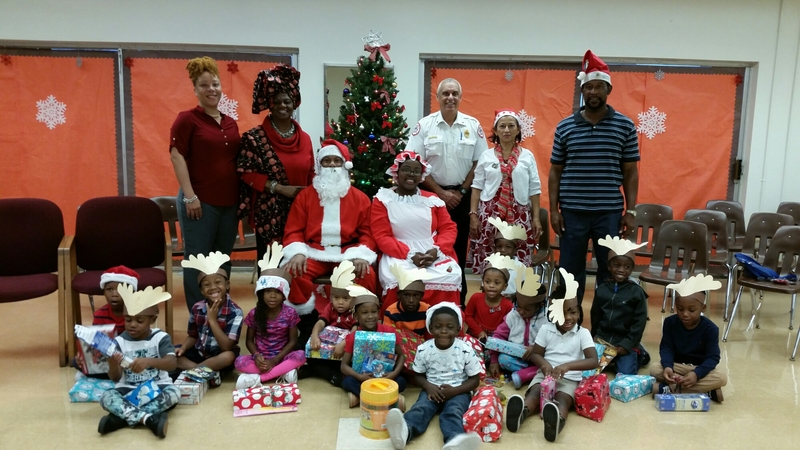 District 2 School News: School Board Member Dr. Dorothy Bendross-Mindingall (D-2) spreads joy and happiness to the children at Thena C. Crowder Early Childhood Learning Center. Thanks to President Alex Martinez and our Firefighters for donating toys for every boy and girl. Special thanks to Fire Marshall Eloy Garcia and his son, Bryce, for joining us. We are also grateful to Principal Cadieux, Asst. Principal Elston, teachers, staff, and parents for educating our precious students. Go Lions!